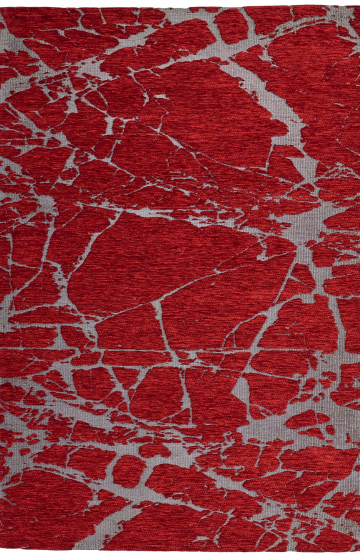 Lori 198 Beige Modern Wool Rug – Bands of Beige, light greys and reds set the scene for this glorious rug. 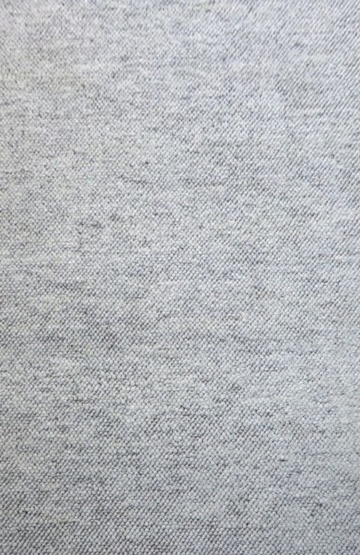 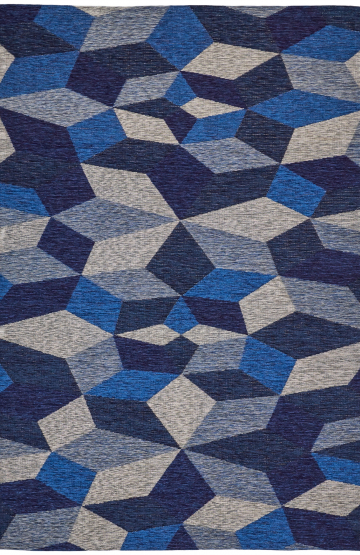 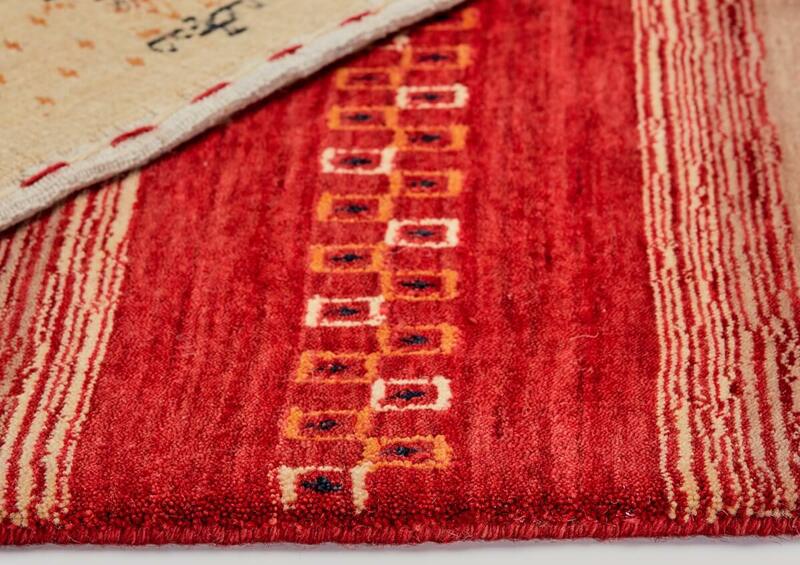 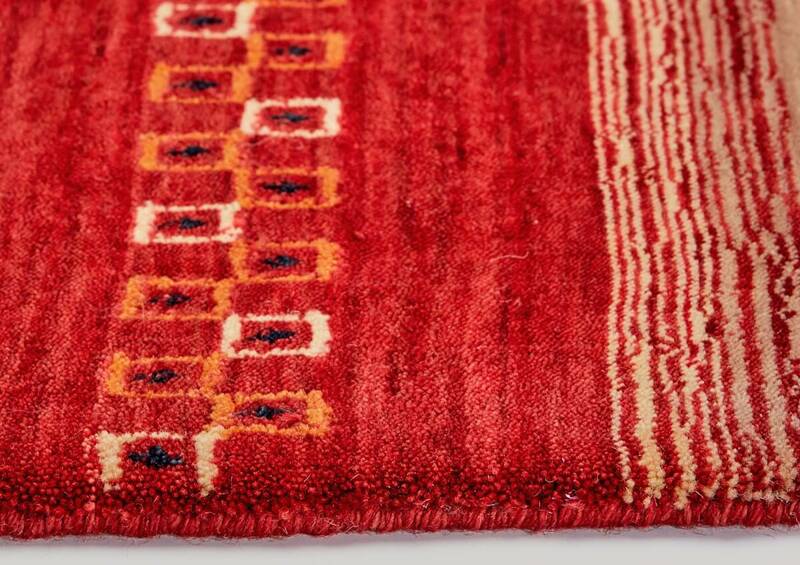 Designed to depict the original Persian “Gabbeh”, it is plush, warm & soft under foot. 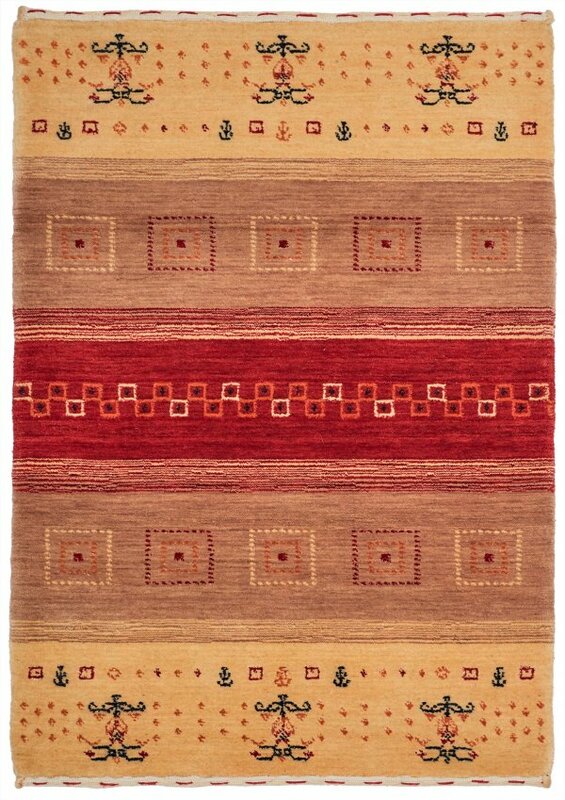 Available in 8 lovely patterns and many sizes including extra large, these rugs will make a statement in any room.